In the spring of 2014, we visited the Minneapolis Institute of Arts and saw an exhibit of drawings and paper cuttings by Henri Matisse. At the end of the exhibit were couches, comfy chairs, and a collection of resource materials, including children's books about Matisse. I liked seeing how the illustrators of the children's books incorporated many of Matisse's designs. 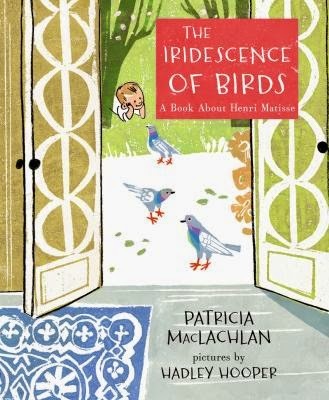 Now Bonnie has brought home a new children's book about Matisse with the wonderful title The Iridescence of Birds: A Book about Henri Matisse by Patricia MacLachlan, pictures by Hadley Hooper. The Iridescence of Birds tells the story of Matisse growing up in a dreary, gray mill town in northern France. The first two-page spread of the book shows a boy walking across a street with warm yellow in two windows being the only relief from the drab blue-gray. As readers turn the pages, the illustrator introduces more and more color, and readers learn about Matisse's mother encouraging him to paint and notice color in fruits, flowers, and locally woven fabrics. The boy also begins to raise pigeons and notices how their colors change in the sunlight. You do not have to be a child to read The Iridescence of Birds. 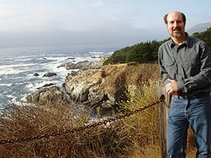 It is a colorful, joy-filled tribute to a man who retained his youthful wonder of nature. Enjoy the art and the story. MacLachlan, Patricia. The Iridescence of Birds: A Book about Henri Matisse. Roaring Brook Press, 2014. 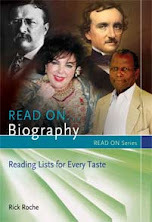 ISBN 9781596439481.